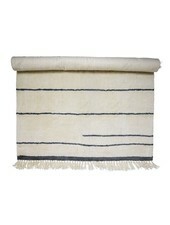 TinekHome wool blanket with white tassels is the latest trend and will add an ethnic and original touch to your decor. 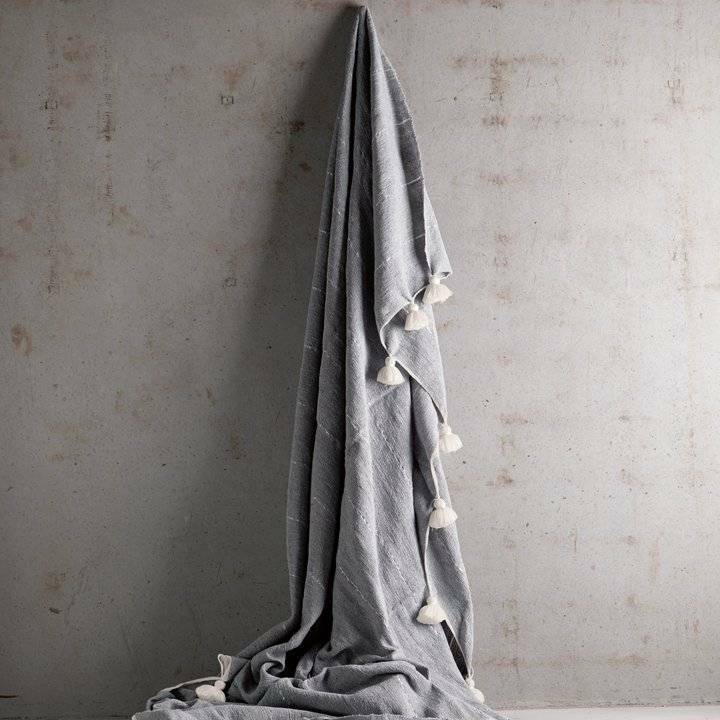 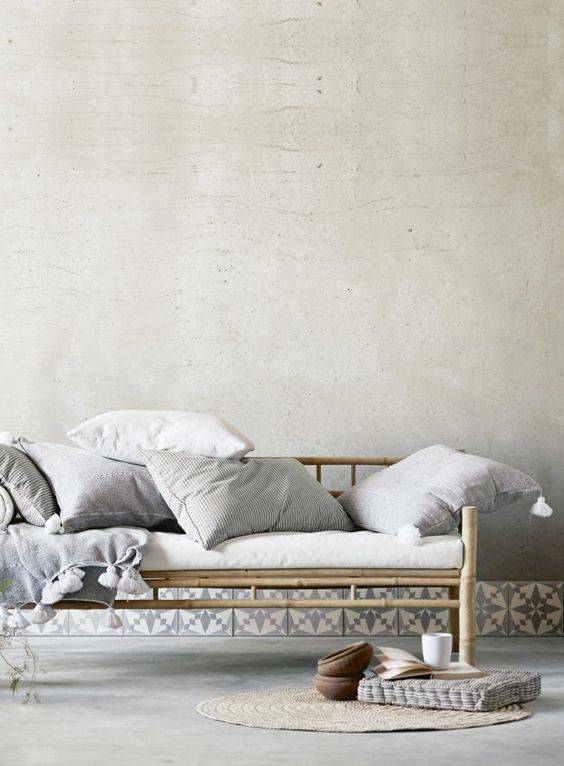 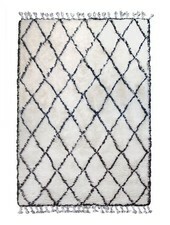 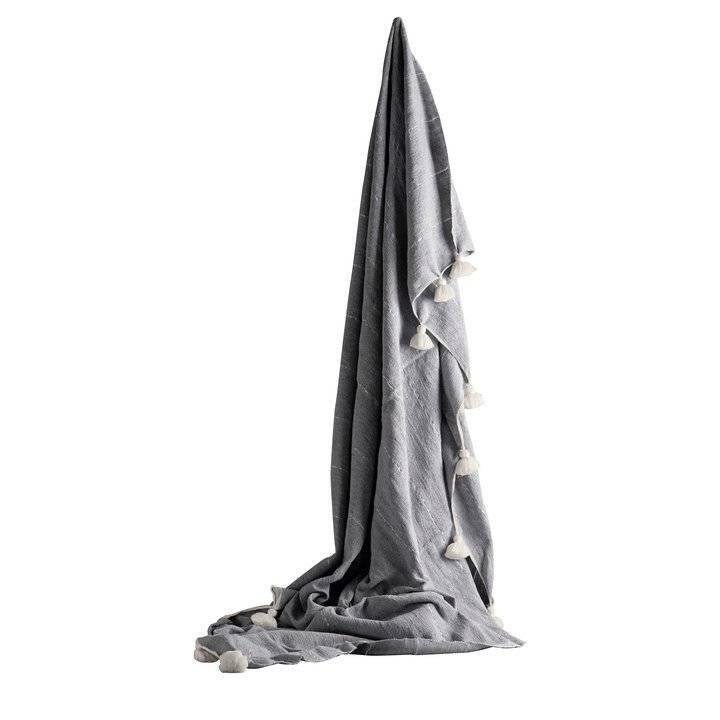 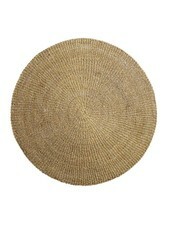 Create a styling worthy of interior magazine decorating your couch or bed with this amazing TinekHome blanket! 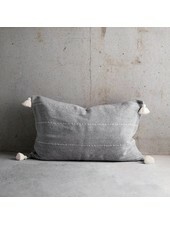 Throw in grey cotton. 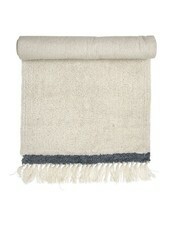 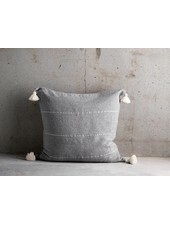 The throw is 140x200cm and has tassels at each corner in a fine ecru color. 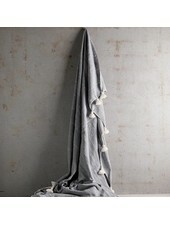 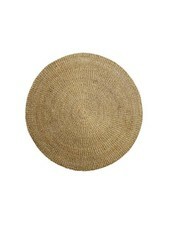 Use it as a blanket in the couch or as bedspread in the bedroom.